He&apos;s apparently also napping. Michael Steele. Huh. 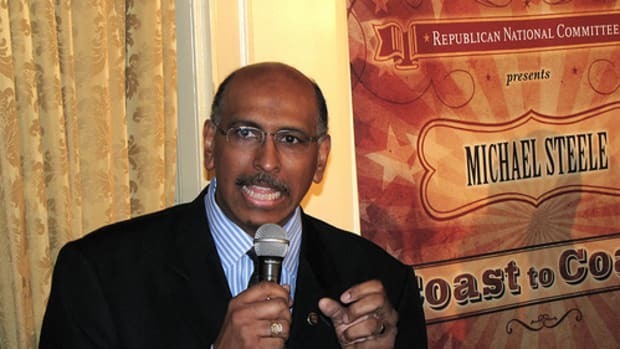 Michael Steele Calls Obama Admin "Numb Nuts"
Michael "The Fix Is In" Steele Setting Up Slush Fund?